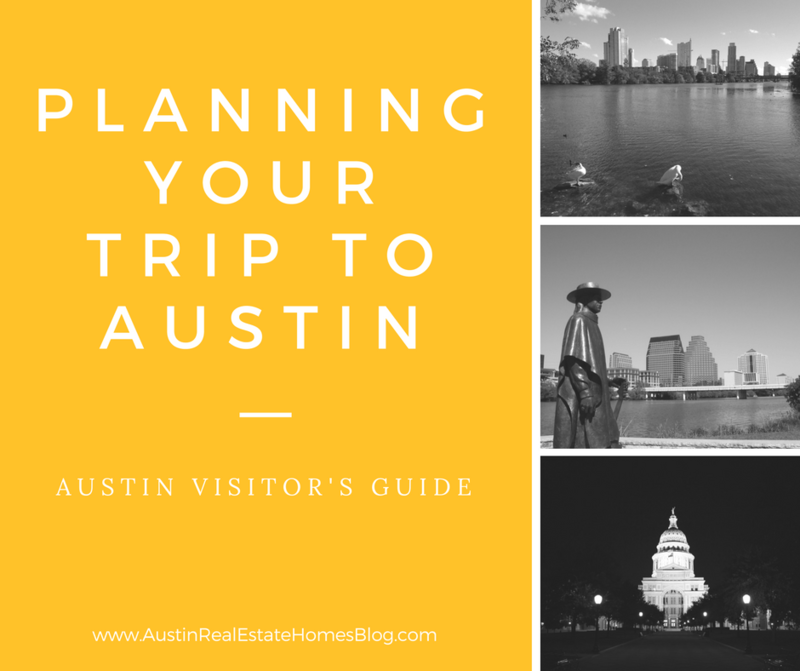 Planning your first trip to Austin can be a bit overwhelming, especially if you are evaluating Austin as a potential place to live. When we relocated to Austin, there was not too much info out there about things to do, places to see or a checklist of what do to learn about the city. This is a large part of why we put together our Austin Relocation Guide and Austin Neighborhood Guide to give people the tools they need to determine whether or not Austin would be a good fit for them. Recently, we came across this Austin Visitors Guide put out by the City of Austin. If you’re planning a trip to Austin, download a copy of Austin Visitors Guide, it is a must read. Whether you’re looking to fill an extra couple of hours before you head to the airport, looking for something to do at night or a restaurant to check out, the Austin Visitors Guide has everything in one handy file. It’s also a great way to get an overview of the area and check out what areas you don’t want to miss when you are here. Here are the Top 10 Things to Do on Your First Visit to Austin. Thinking of Relocating to Austin? Check out our Tips for a Successful Relocation Experience. We relocated to Austin from San Francisco about 6 years ago now and know exactly what you are going through. We’ve also helped many families do the same and can help you too. We know the city better than a native and will make your move as easy as possible. Check out our Austin Home Buyer section to learn more about the types of housing Austin has to offer. Then, email us at info@11OaksRealty.com or call us at (512) 827-8323 to schedule a time to discuss your move.